You have been dreaming about summer for a long time and it will be here soon. You have probably started making preparations for all that time you plan to spend lounging and relaxing on the beach or by the pool. But summer is about having fun, too. There are some seriously cool tech gadgets on the market, which might add more adventure to your summer. 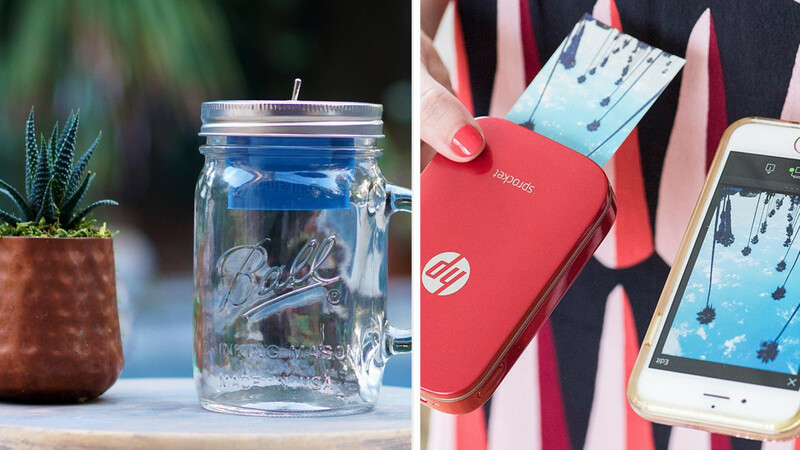 We have rounded up some of the cool tech gadgets for you, which might turn a good summer trip into a great one. The Polaroid-style camera will help you immortalize those memories you post on social media. The jar speaker will make you look like the coolest person when you show up at an impromptu party. The solar backpack will let you charge your laptop and smartphone as you go out and about in the summer, enjoying the beautiful weather and those long summer days. These unique cool tech gadgets and gear will also make great gifts for your friends, Dad, Granddad and boyfriend, helping them enjoy the summer months even more. This activity tracker will provide information about your daily fitness habits, such as the number of steps you take or calories burned. It even keeps track of your sleeping patterns. If you would like, you can manually enter activities you do throughout the day or add meals as well. It is chic and handy, and also doubles as an accessory! It provides the motivation you need to do more activities, sleep better, and in general improve your fitness, right on your wrist. Portable speakers do not have to be boring black boxes. 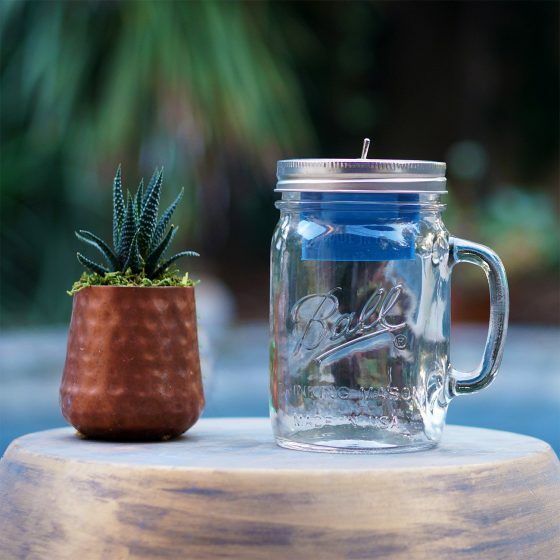 You will be surprised by the great sound quality coming from this Mason Jar. If you want to go to an unplanned dance party, you can take this with you easily as the jar speaker is entirely self-contained. All you have to do is put the toggle switch on and then you can effortlessly stream music from your smartphone or tablet to the speaker via wireless Bluetooth. It will allow you to listen to music, movies and podcasts from Spotify, Pandora, YouTube and iTunes. If you’ve got a device without Bluetooth, you just have to connect the device to the AUX port on the speaker using an AUX cord. Battery life is 20 hours with lower volume and 8 hours with maximum volume. With this smartphone printer, you can take as many pictures as you like whether on the beach or on any other outing, and print them out. 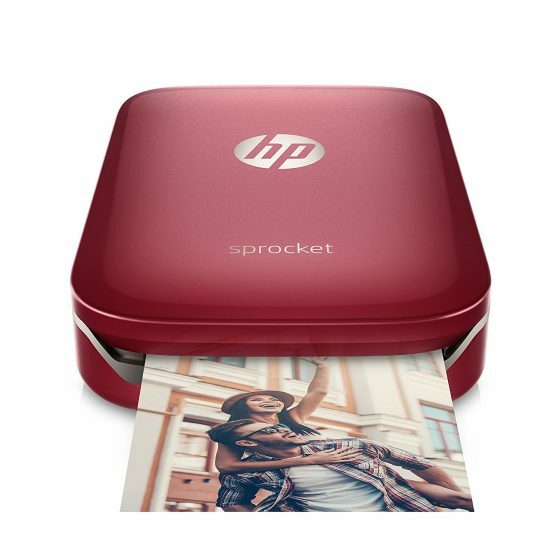 You can print the pictures virtually from anywhere, just as easily as you post them on social media! If you are a lover of Instagram, this is your chance to make those memories long lasting. With this handy device, you and your friends can listen to the same music at the same time. 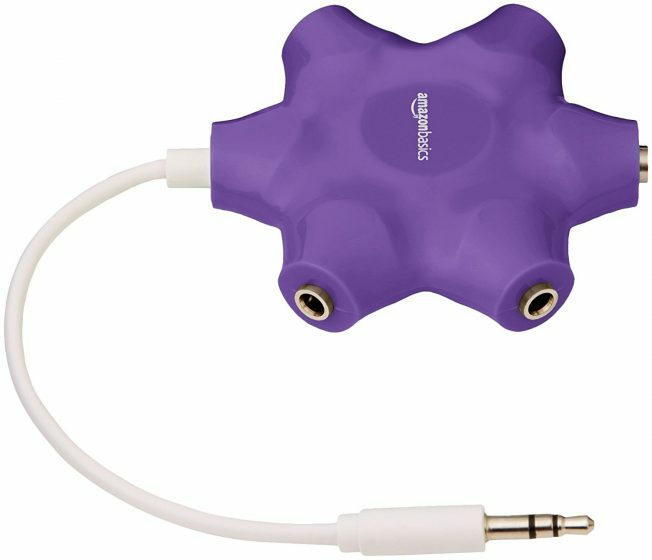 The headphone adapter splits line into 5 auxiliary ports so you can easily share sounds with up to 5 people. It works with any device which has an AUX port, such as smartphones, tablets, laptops, etc. An auxiliary cable is also included to connect to a device. You can mix songs easily by using the standard controls of each connected device for mixing and fade-ins. You are going to the beach and you want to take a bottle of wine with you. But you don’t want your wine getting hot under the summer sun. This easily portable wine cooler eliminates the need for ice buckets or refrigeration. 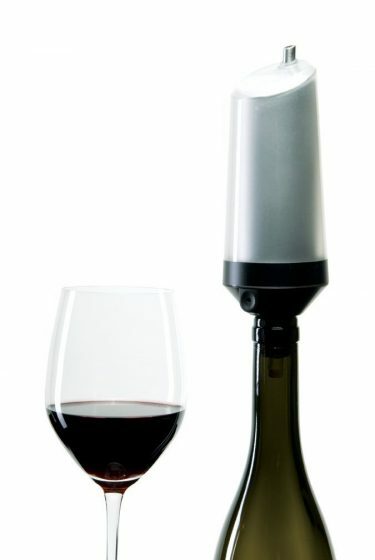 It is simple and efficient, you just have to insert it into the bottle neck and pour. Wine is chilled instantly as it passes through an inner frozen tube. The tube is made from the same stainless steel used for wine fermentation tanks. This way it maintains the wine’s characteristics and taste. Not all wines are enjoyed at the same temperature, so to regulate the temperature, there is a valve which controls the rate of flow of wine. This wine cooler is the ultimate gadget to have at those fun beach parties or picnics. So you want to be cool and feel cool but it’s hard when you are driving to your holiday destination and there are bored and screaming kids in the back. Long car rides with the kids are often difficult but the kids edition of Amazon's Fire Tablet may be the perfect gadget to help you out. 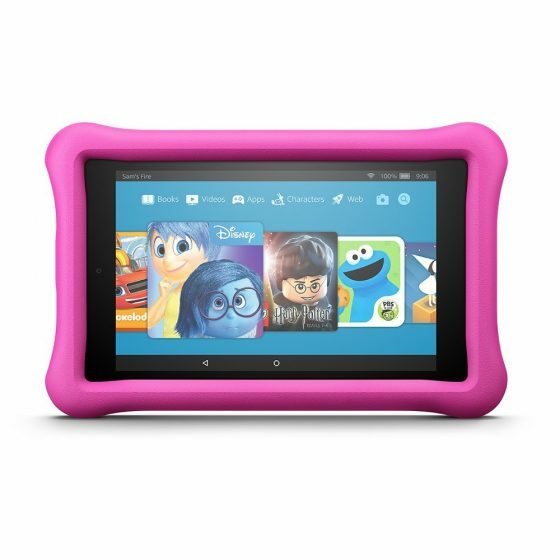 This 7-inch tablet offers access to games, movies and books for kids. It has room for a 200GB microSD card to store content. It includes 1 year of Amazon FreeTime Unlimited, giving your kids access to 15,000 popular apps and games, videos, books, and educational content from PBS Kids, Nickelodeon, Disney, etc. Amazon also guarantees to replace the tablet if it gets broken in the first two years. Summer is not complete without those barbecues. It’s not easy to enjoy having guests around when you are constantly worrying about if the meat is getting overcooked. 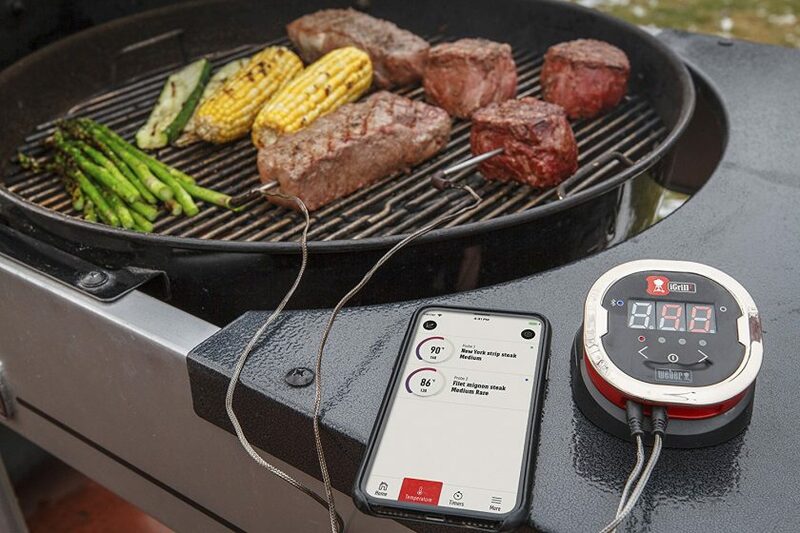 The iGrill2 thermometer lets you monitor the temperature of the meat from your phone. It sends you an alert when the meat has been perfectly cooked. It can monitor up to four pieces of meat simultaneously. 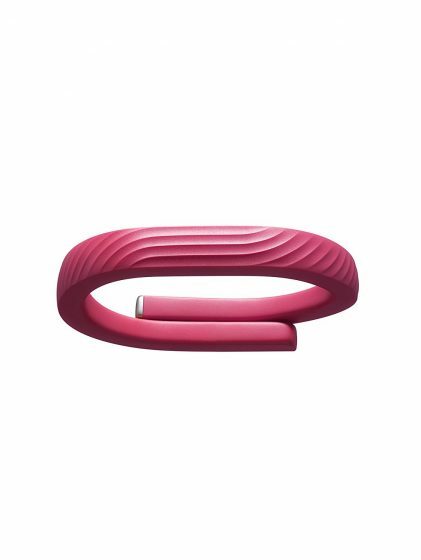 It has Bluetooth connectivity and 200-hour battery life. You are definitely going to be out and about this summer, enjoying the long summer days. 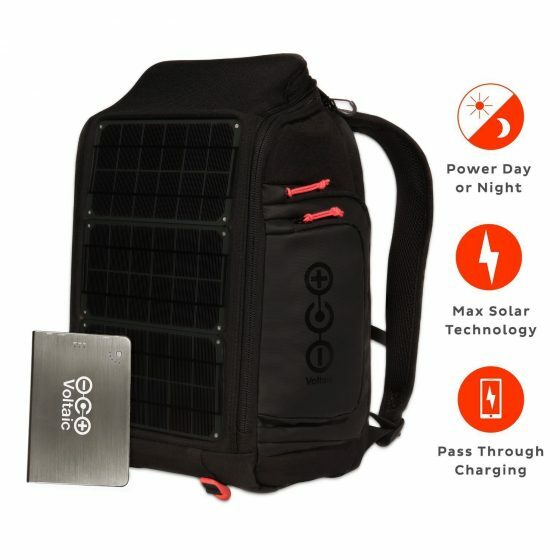 Instead of stepping into Starbucks to charge your phone or laptop, you can charge safely and quickly through this solar backpack. It will store energy and power to charge your devices even when it is cloudy outside. It completely powers up most laptops in 6 hours and smart phones in 1 hour. The backpack is lightweight and water-resistant, and the solar panels are built into it, making it perfect for camping, photographers, travelers, etc. Your keyboard may be one of the dirtiest areas in your house with tons of junk getting trapped inside the keys. 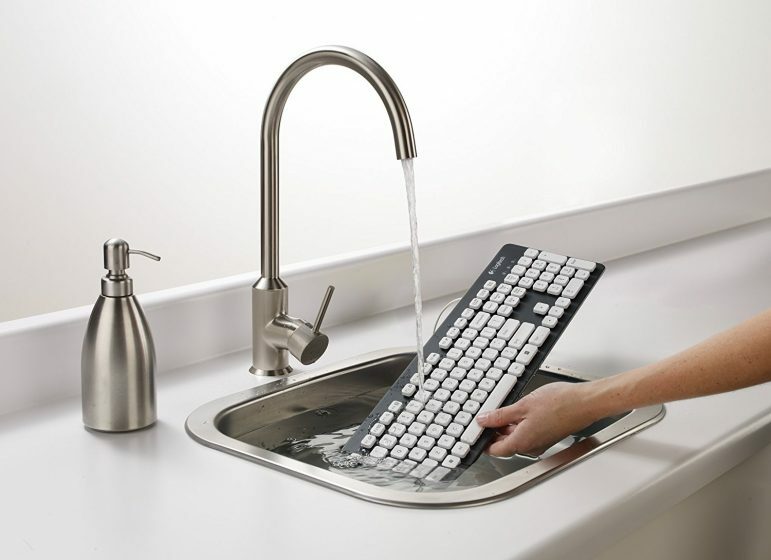 This keyboard can go under the water, ensuring it is as clean as new. It is also very durable, with keys which have laser printing and UV coating. It has a familiar keyboard layout and a chic modern design. It also has drainage holes to help it dry quickly.